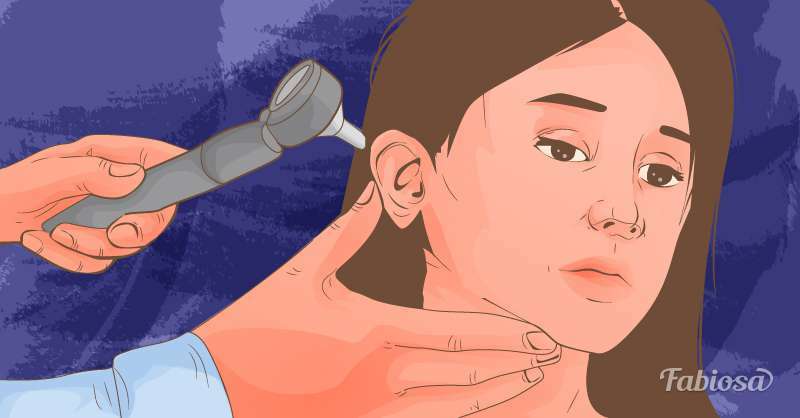 Sometimes, we can experience different weird and unexplainable things happening to our body, like constant itchy nose, constant yawning in the middle of the day, red and hot ears, etc. There are even many superstitions about these things. Some people believe red ears mean somebody’s gossiping about you behind your back. But what can science tell us about this odd sign? Should we become worried if our ears are burning? 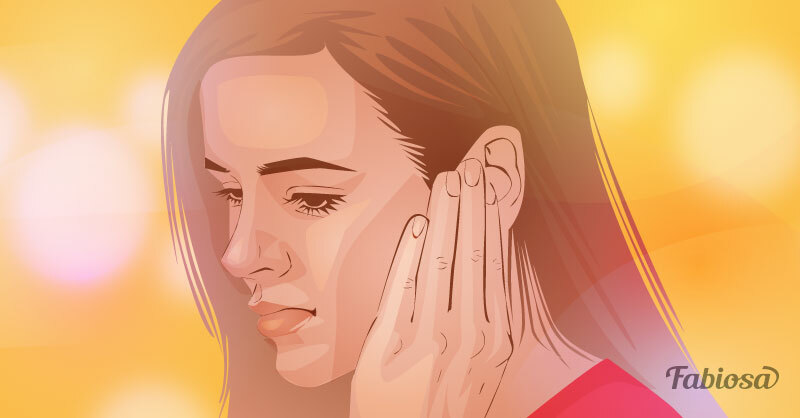 The skin on our ears is very soft and tender, which makes it vulnerable to sunburn. If your ears become hot and red after exposure to the sun, you might want to apply sunscreen on them and sunbathe less next time. In some cases, ears can turn red and hot if you become angry or embarrassed. 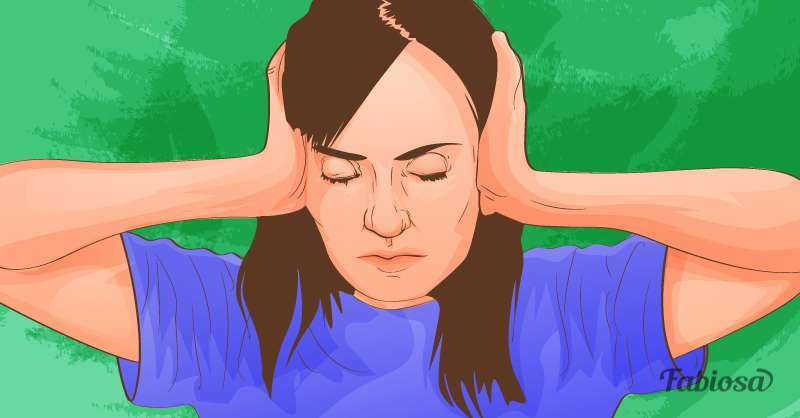 This natural body response to the emotional trigger should pass after you calm down. 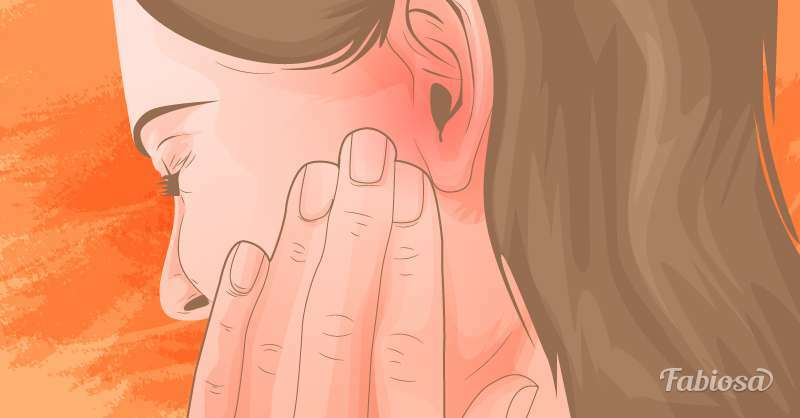 Hot, red ear can signalize much dangerous condition than just an emotional response – ear infection. Typically, the redness of the ear is accompanied by pain, diminished hearing, fever, headache, poor appetite, and issues with balance. Hormones play a key part in the regulation of all processes in our body. No wonder that hormonal imbalance can cause all sorts of symptoms where one of such is red ears. Your ears can turn red due to hormonal changes during menopause or issues with the thyroid gland. It can also occur due to the adrenal glands not producing enough of adrenaline hormone. 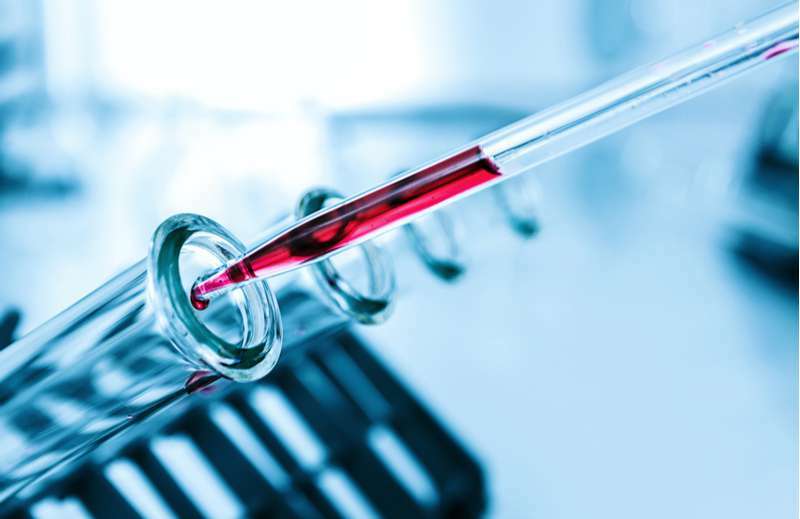 Almost every medical treatment can have unpleasant side-effects, which are often the price you have to pay to become healthy or even to stay alive. The treatment for such conditions as angina, cancer, diabetes, high blood pressure can result in burning ears. Although the cause of the condition is unknown, it may be associated with migraines in young people. Red ear syndrome causes reddening and burning on the outside of the ear, which may occur spontaneously. Seborrheic eczema, or dermatitis, is a condition that causes red and scaly patches on the scalp. However, it can spread to other parts of the body, such as the face, the upper back, and even ears. If you have seborrheic eczema, you might notice white flakes on your ear besides the redness and itchiness. There are some things you should know to protect your ears and prevent developing of burning ears. Wearing natural sunscreens with SPF 30 is a great tool against sunburns. Good hygiene can protect against infections. Stress management is what you might want to master if you are often anxious or angry. 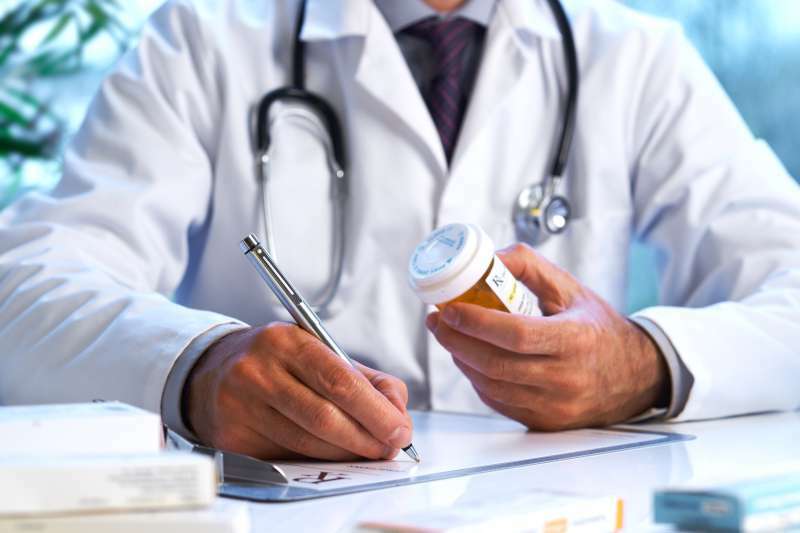 If you experience pain, fever, or hearing changes, it is recommended to visit a doctor as soon as possible to prevent any further complications. In other cases, red and hot ears are not necessarily the reason for your concern. Take care and stay healthy!